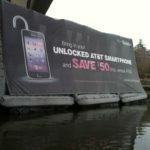 iAM “Phibious” Billboards can be displayed on any surface including water, sand, snow, grass, dirt, and pavement. The linkable inflatable billboards provide a new way to reach audiences in any location. 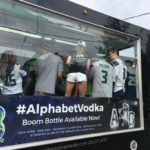 This truly unique nontraditional out-of-home media will catch the attention of targeted consumers in unlimited markets worldwide. 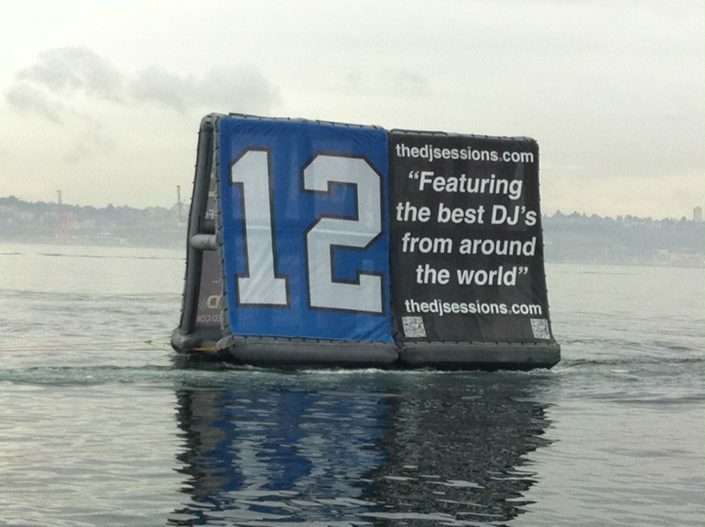 It provides advertisers and events with the ability to convey messages on the other 75% of the planet’s surface. 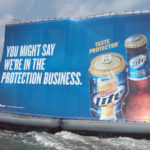 iAM “Phibious” Billboards provide a convenient promotional tool for all types of events. 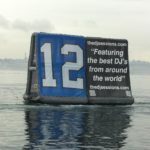 The inflatable signs will provide marketing agencies and event promoters with an alternative out-of-home media format that could be placed virtually anywhere and provides various applications. 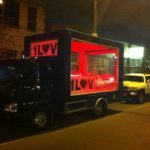 Not only do the promotional advertising displays provide the ability to be place signage on any surface. 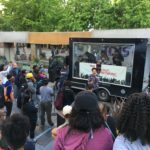 They can also be used as interactive games, photo backdrops, and projection screens. 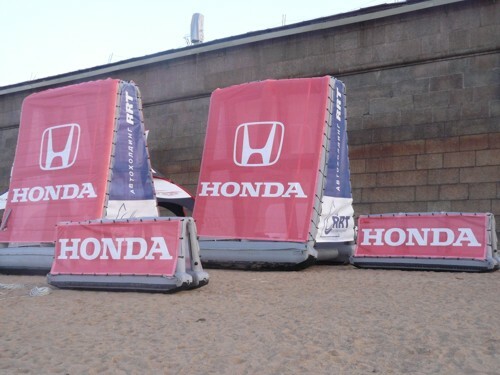 With the many banner options the inflatable advertising signs provide, several advertisers can be placed on one inflatable billboard and revenue can be generated by selling the ad space to sponsors. 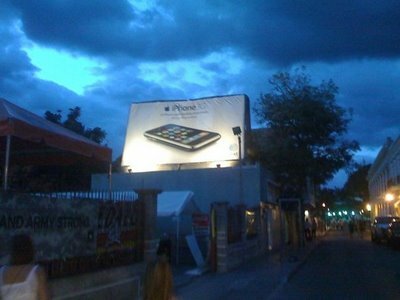 The banners can be illuminated at night so the advertising sign can be viewed 24 hours a day. 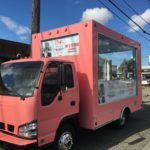 The ease of use of our product, its unique design will make your promotional advertising job easier. 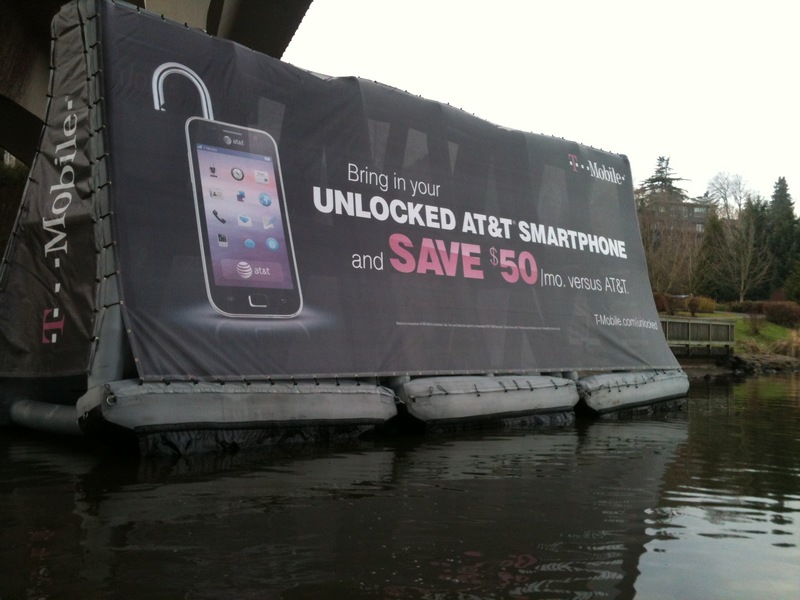 Amphibious: The amphibious design allows the inflatable billboard to be displayed on land or water. The flow thru ballast design assures stability on water, even in prevalent coastal breezes. 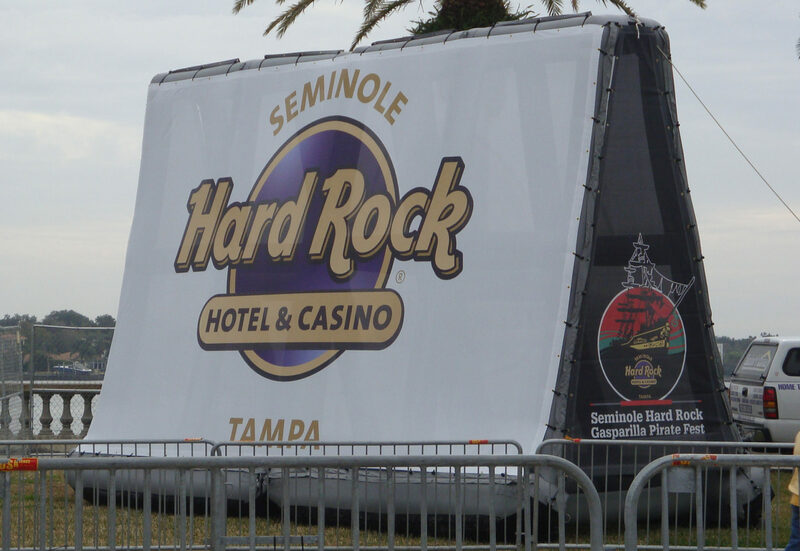 Multiple Display Options: The inflatable display systems provide several banner options creating a 360-degree display. 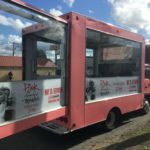 Digital quality banners with any custom message or artwork can be created and banners are quickly and easily interchangeable. 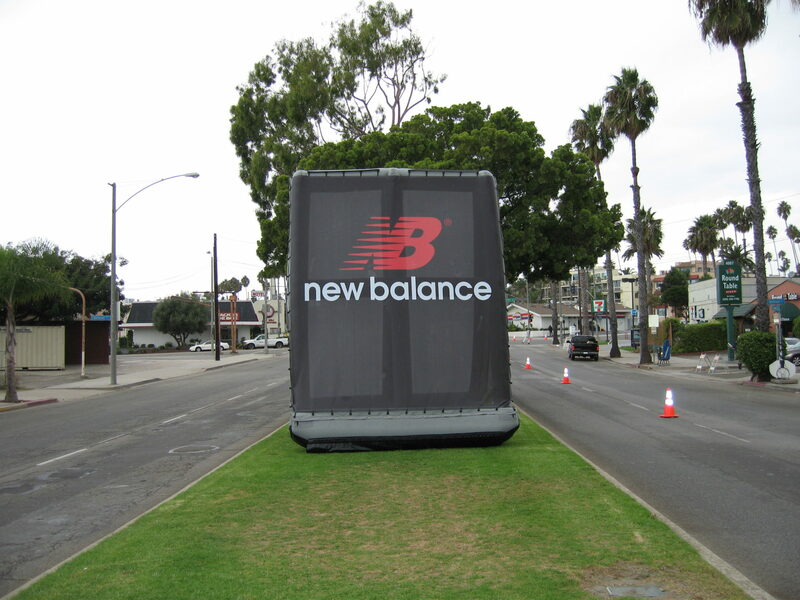 Stationary and Mobile: The inflatable advertising signs provide both stationary and mobile display options. 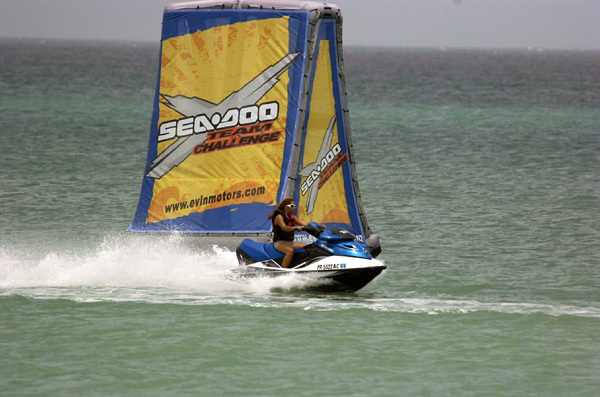 In addition to being tied down or anchored, the inflatable signs can be towed with a boat, jet ski, golf cart, or bicycle. 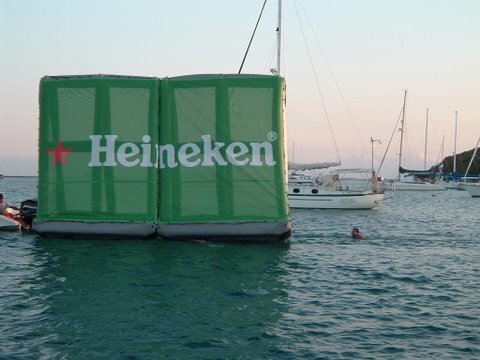 Linkable: The inflatable billboards can be easily linked to create unlimited size advertisements. 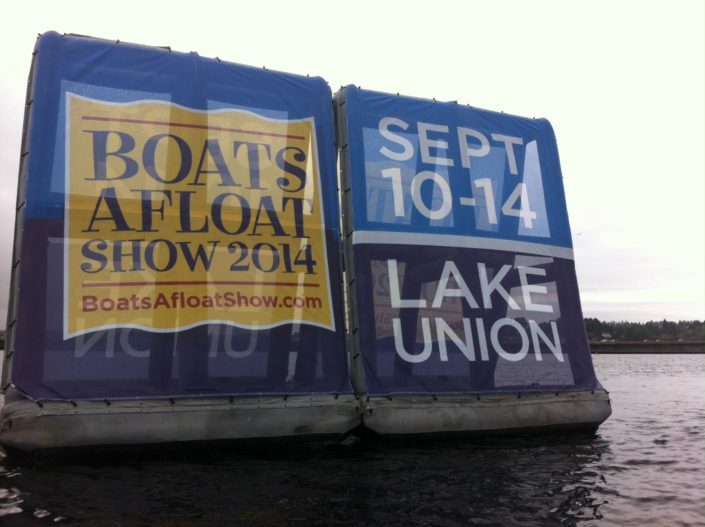 Any length inflatable billboard the client desires can be created. 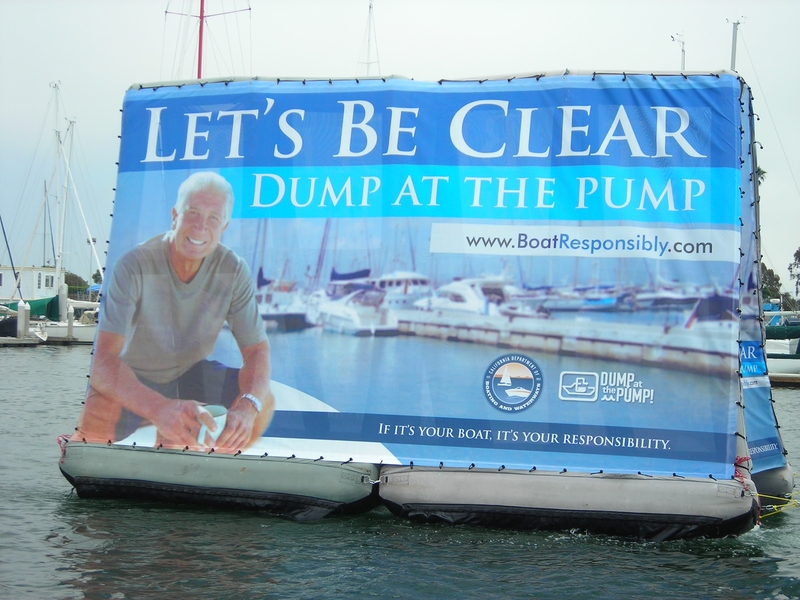 Airtight Design: The inflatable signs are airtight so no noisy continuous blower or electric source is needed after inflation. 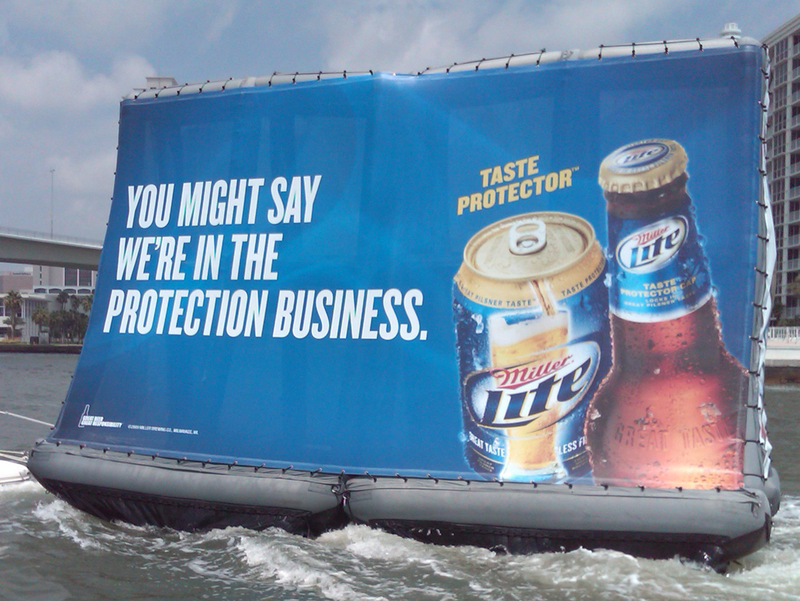 The inflatable billboards are simply filled, capped and sealed.